Inflammation is one of your body’s main defense mechanisms. When cell damage occurs, inflammation allows your body to heal itself. But chronic inflammation can quickly become a problem. It plays a role in hundreds of chronic and degenerative diseases, including cancer and cardiovascular disease (11, 12). By fighting inflammation, curcumin protects your body from these health conditions, and more (13). Studies show that turmeric’s active compounds can prevent the growth and spread of cancerous cells (14). Some evidence suggests that this antioxidant may also prevent the disease from developing in the first place (15). As an anti-inflammatory, curcumin has been found to improve symptoms of rheumatoid arthritis, such as joint swelling, tenderness, and loss of mobility. One study found that it was significantly more effective than an anti-inflammatory drug (16). Bile is the main substance involved in breaking down food in the stomach. Curcumin stimulates a tiny organ called the gallbladder to produce bile, reducing the amount of time food spends in the stomach and improving symptoms of indigestion such as gas and bloating. German doctors even prescribed the spice to patients suffering from indigestion. Numerous studies have found that turmeric improves overall liver function by regenerating liver cells (17). 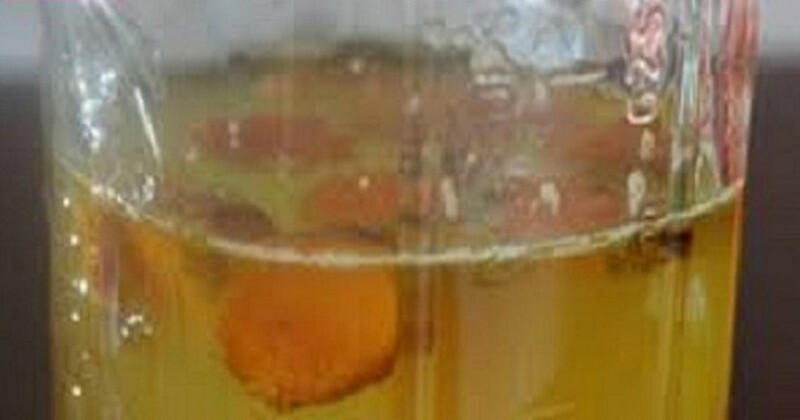 It also displays hepatoprotective properties plays a role in liver detoxification. One of the main reasons why most people don’t get enough turmeric is that it isn’t easily absorbed by the body. That’s why it’s important to combine it with black pepper to increase its absorption. One of the easiest ways to get your daily dose is by drinking a teaspoon of turmeric powder and a pinch of black in a glass of warm water every morning. If it’s hard to stomach, try sprinkling turmeric and pepper over an avocado and eat it alongside your breakfast or combine the two spices and some oil to make a tangy vinaigrette and pour it over a salad.